What are Tasty Party Kits? Yes! We offer free shipping for all orders over $40 within the United States. All Tasty products are created when you order them! The time to create your order is 3 - 5 business days and delivery timing depends on shipping method selected during checkout. We ship nearly everywhere. Please note that for international addresses any taxes, duties or fees incurred are the responsibility of the recipient. Under most circumstances, unless otherwise stated, once your order is submitted, we’re unable to cancel or make adjustments to it. Please be sure to review your order prior to submission. Please note that we do not proof or spell check orders. We process most other orders very quickly in order to ensure the fastest delivery possible. If your order has not started processing, we will do our best to accommodate all update requests. Once your order has gone into a processing queue, we cannot make any changes. Please check all information very carefully before placing your order. If you discover a mistake, please contact us ASAP. 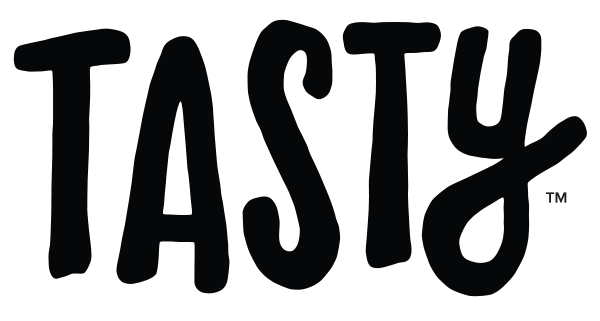 For all order requests you may reach out to us at help@tastyshop.com. We process most other orders very quickly in order to ensure the fastest delivery possible. If your order has not started processing, we will do our best to accommodate all update requests. Once your order has gone into a processing queue, we cannot make any changes. Please check all information very carefully before placing your order. One Top orders may be canceled up until they are processing in our warehouse or have shipped. Once your order has shipped, you will be subject to the terms of the Return Policy listed below. Please email help@tastyshop.com if you require assistance with your order. I ordered more than one item, will they be received at the same time? All orders will be shipped in separate packages. We're working to change that! If I have more questions, who should I contact? For general inquiries, please email help@tastyshop.com. For press, please email pr@tastyshop.com.